Lori Caldwell is Owner/Operator of CompostGal: Consulting, Landscaping & Education. Her mission is to connect people to the soil and all that it provides. In doing so, she offers sustainable gardening classes for beginning and intermediate level gardeners. Topics include: composting, growing edibles, drought-tolerant gardening, Hugelkulture, natives and non-toxic pest control. In addition to garden maintenance projects, Lori provides lawn conversion services using the permaculture technique known as sheet mulching. 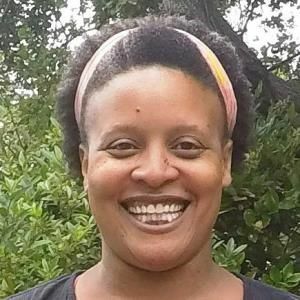 An Alameda County Master Composter and self taught edible and perennial gardener, she has been happily teaching all over the Bay Area since 2007.